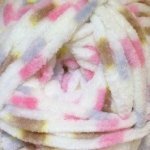 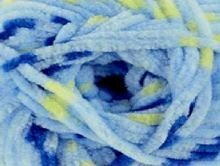 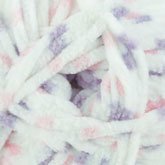 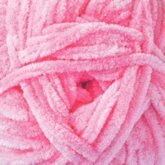 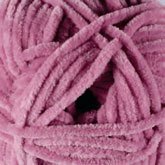 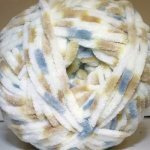 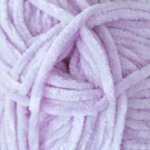 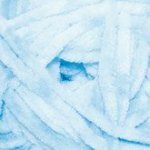 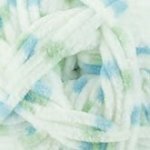 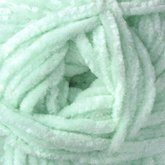 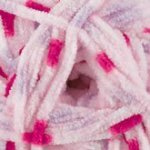 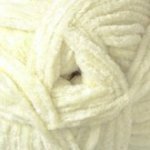 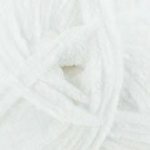 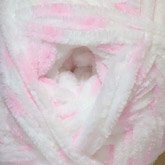 Flutterby Chunky is a ridiculously soft 100% polyester machine washable yarn in soft baby pastel colors. 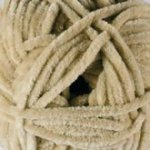 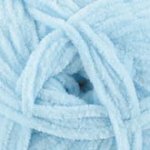 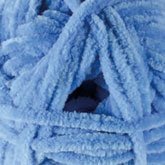 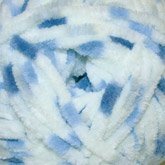 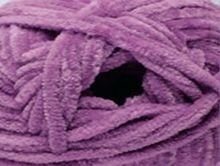 This machine washable, super bulky yarn is perfect for super-cozy children's clothes and accessories. 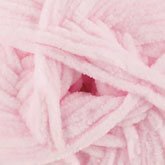 Note: it’s recommended to tie a small knot before knitting to prevent fraying.